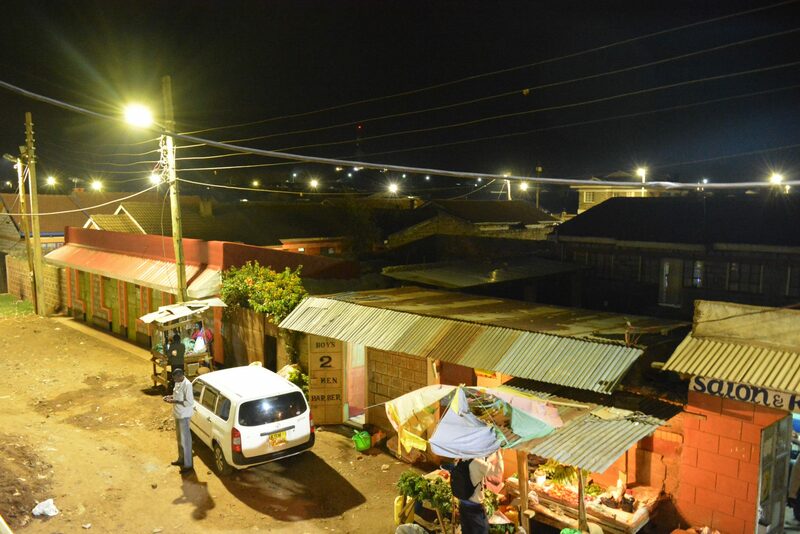 You might have experienced frequent power outages if you live within Eldoret Town, this is because KPLC has embarked on a major network upgrade as well as undertaking the famous street lighting project and Kapsoya Estate is one of the first lucky. 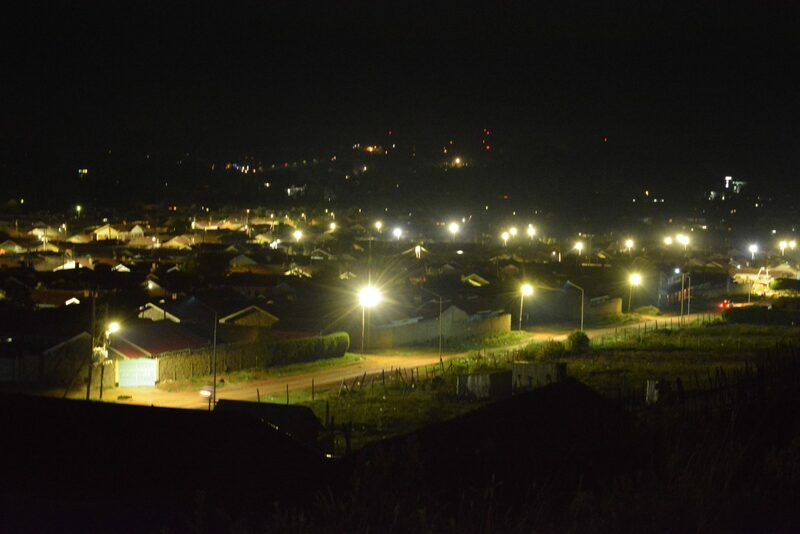 Many Estates in Eldoret continue to benefit from this lighting project and one particular area that has had a major facelift and enjoys the full advantages of the project is Kapsoya Estate. Not long ago businesses would shut down as early as 7 PM due to the spine-chilling darkness in the area. 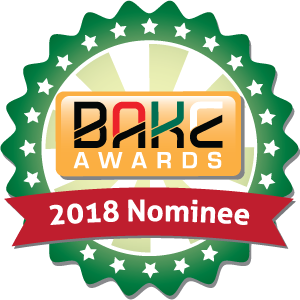 It was also dreadful to walk around the estate past 8 PM, but now the transformation is clearly seen as businesses are now carried out well into the night, and people can access their homes dead in the night without fear. This project is running in tandem with (GPOBA) World Bank Global Partnership Output Based Aid that has already set up over 20,000 electricity connections in various informal settlements and low-income regions in the country. The street lighting project has served as a source of jobs and a source of income to the many unemployed youths. You may have had a glimpse of the local youth donning the characteristic blue and yellow uniform of KPLC as they carry and erect the electricity poles and set up the transformers that serve households and businesses in the area. More Kenyans are benefitting from access to power with both new and existing customers enjoying a better quality of electricity services. Kenya Power and Lighting Company is also partnering with Safaricom in offering Okoa Stima service which allows both pre-pay and post-pay customers to receive tokens and extend their power connection on credit that is paid at a later date. 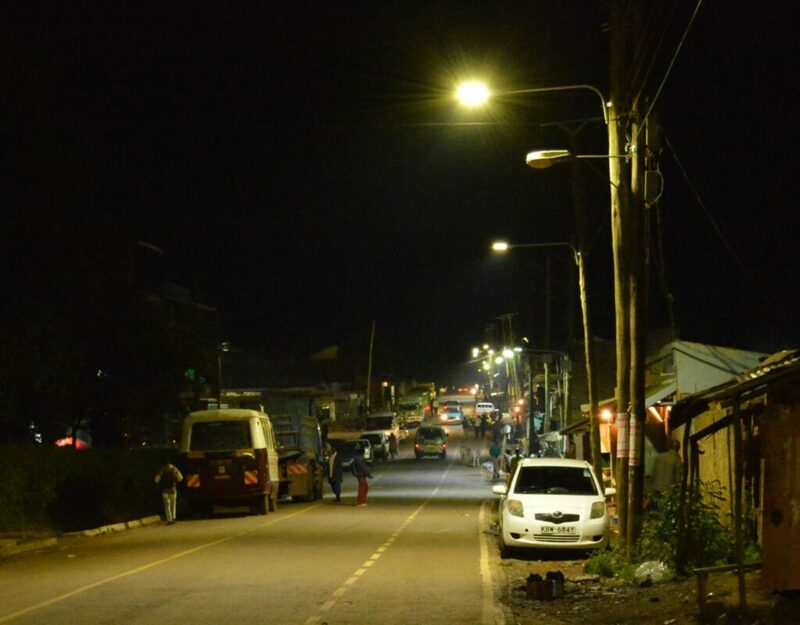 A stroll around Kapsoya estate at 9 PM reveals that actually the street lights illuminates the whole estate with a high intensity that makes even the then darkest streets highly visible. So, if you were doubtful or completely unaware, the Street Lighting Project in Eldoret is happening, and Kapsoya residents can live to testify. 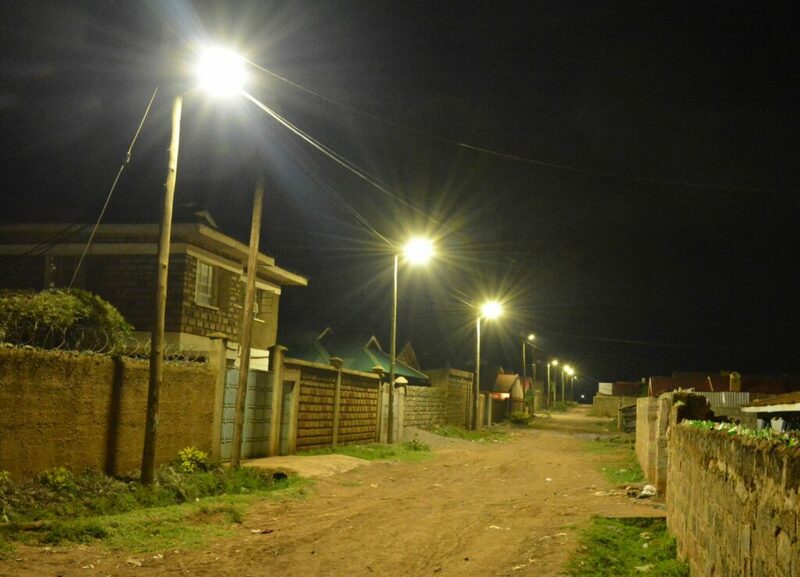 A fully lit street in Kapsoya Estate,Eldoret. 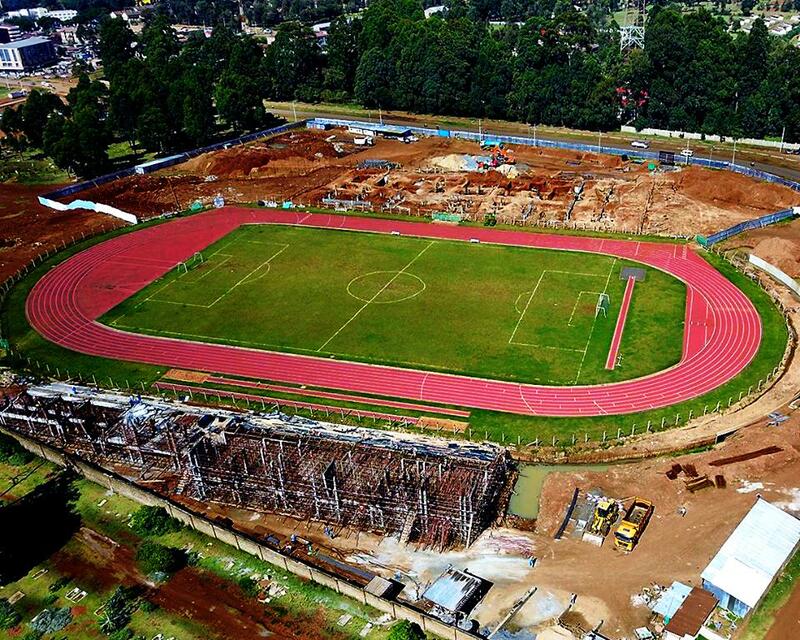 Has the”mwangaza mtaani” project reached your estate? 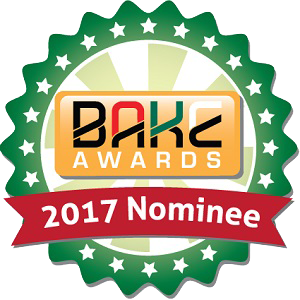 Please share with us in the comment section below.